Home » blogs » >Psst…. If you’re not already following Debi at My Sewing Happy Place you might want to pop on over there and do so! 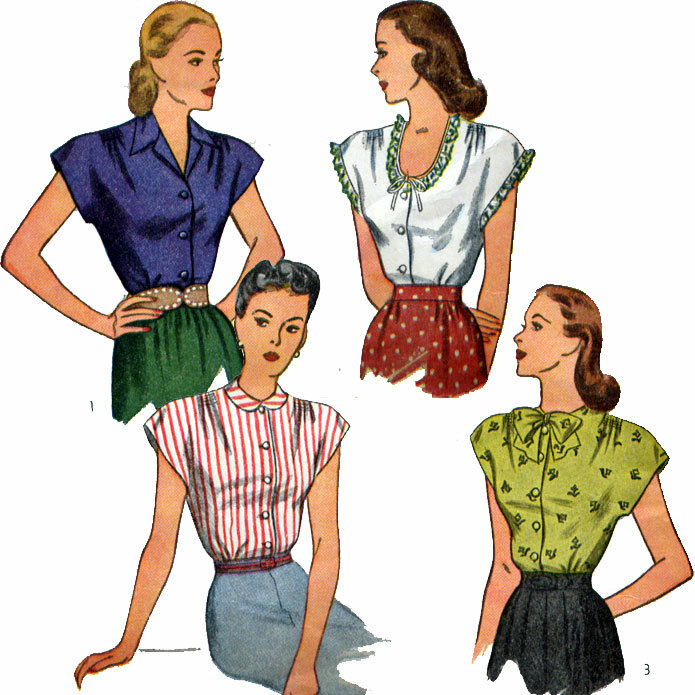 Not only does she sew up some scrumptious 1930s and 1940s clothing from vintage patterns, but she’s having a fun vintage blouse sew-a-long and she’s having a pattern givaway celebrating 300 followers! 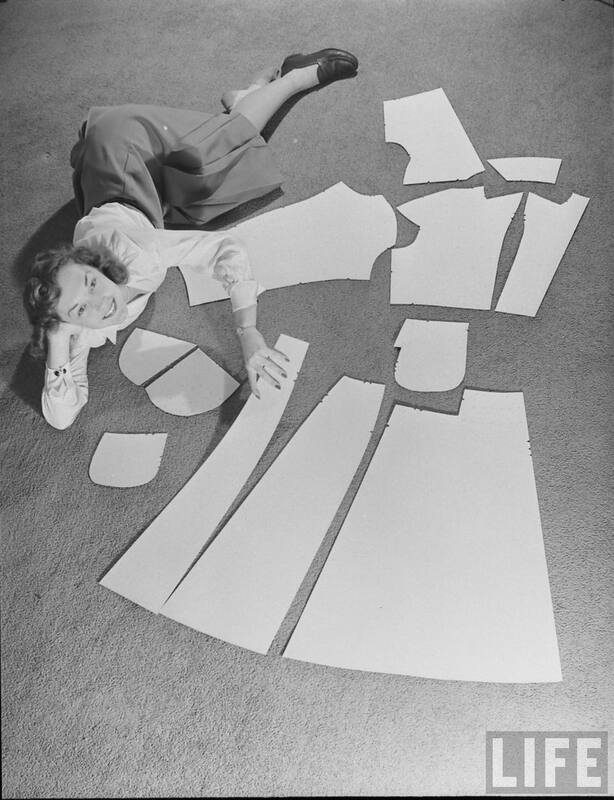 Pop on over there, subscribe, and enter for your chance to win a Wearing History pattern of your choice or a lovely blouse pattern from Sewaholic Patterns.